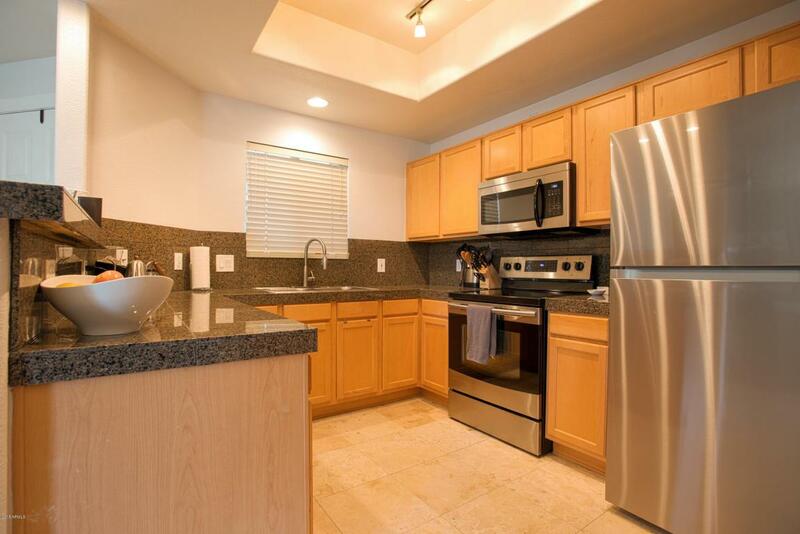 *Recent Price Reduction* Beautifully remodeled 2 bedroom 2 bath condo in quiet Talavera complex. 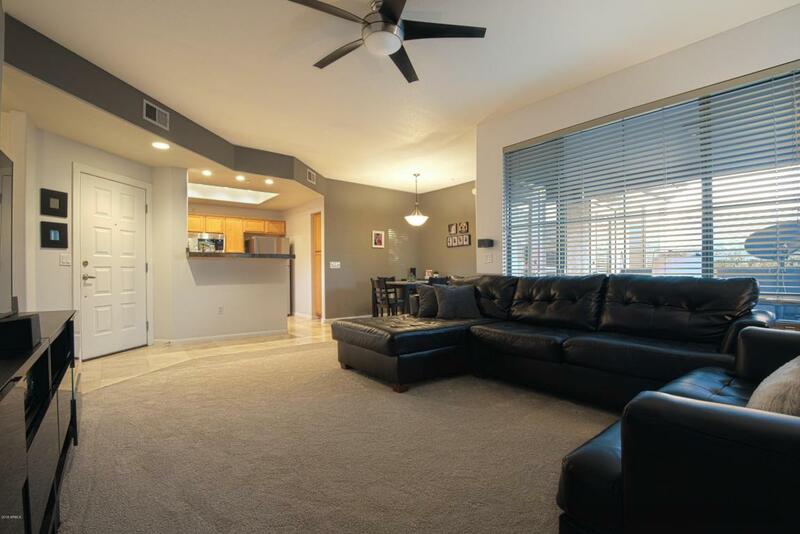 Conveniently located in Scottsdale near shopping, restaurants, and freeway access. 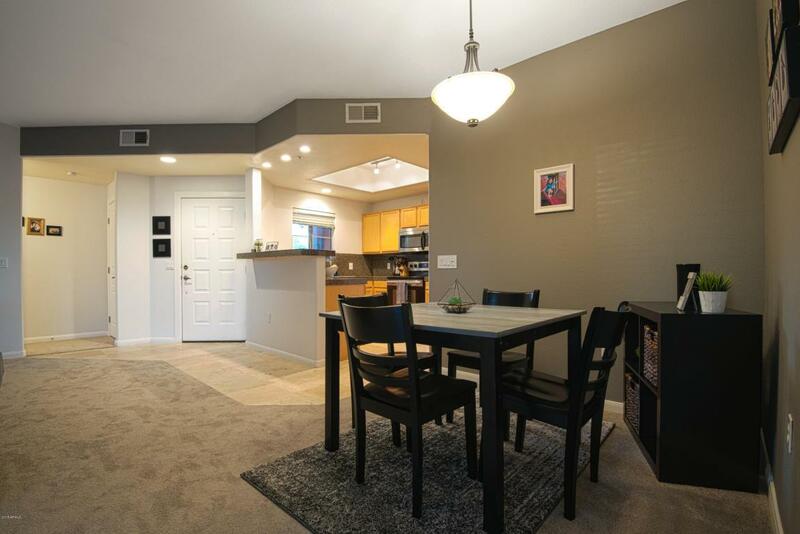 Open floor plan with brand new carpet installed throughout. Kitchen features new refrigerator and dishwasher. 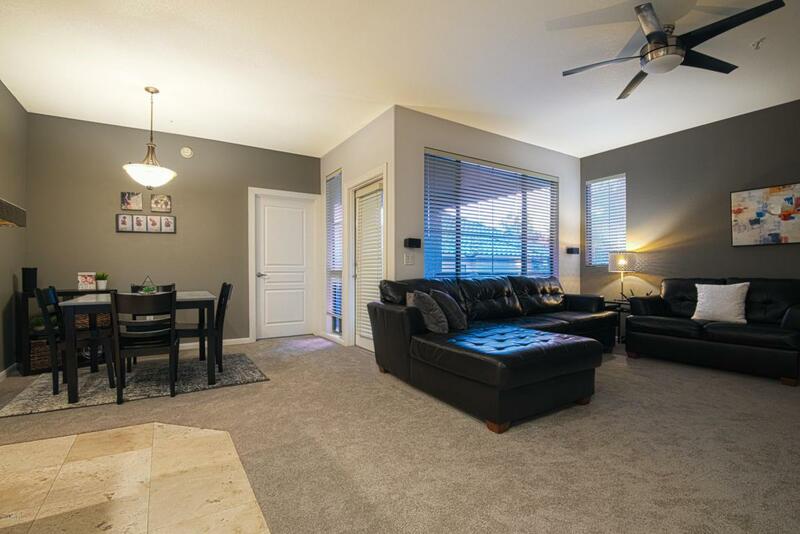 Spacious master bedroom offers a walk-in closet and fully remodeled shower. Washer and dryer included. Desert landscaping in front yard and covered deck in the back. Community pool, jacuzzi, and gym.